β-lactamase-producing Staphylococcus aureus, non-β-lactamase-producing Staphylococcus aureus, Staphylococcus spp., Streptococcus spp. and Escherichia coli. 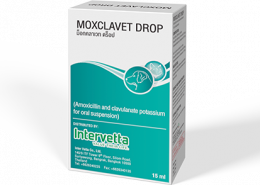 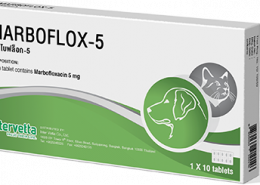 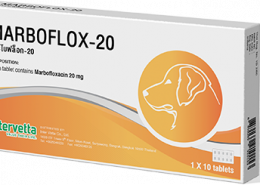 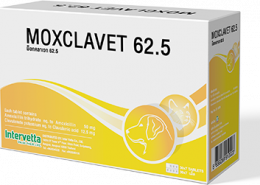 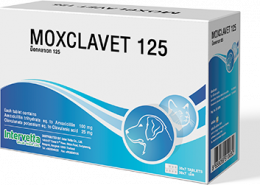 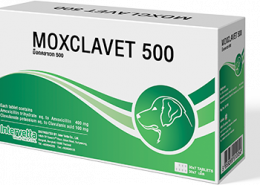 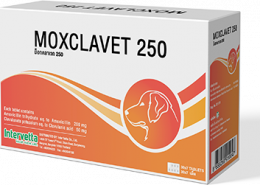 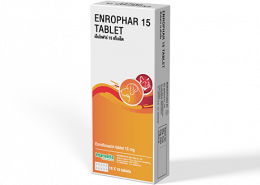 Treatment of bacterial infections of the alimentary, respiratory and urogenital tracts, skin, secondary wound infections and otitis externa caused by bacteria susceptible to enrofloxacin.